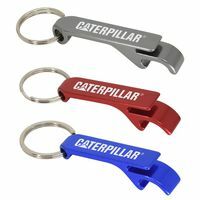 Just like our popular promotional sports bottles and mugs, promotional keyrings are an affordable, practical and durable promo gift idea that you can be sure your clients will use on a daily basis. 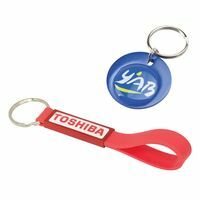 We stock a huge range of key rings to suit all tastes and budgets so there’s sure to be something to suit your company image. 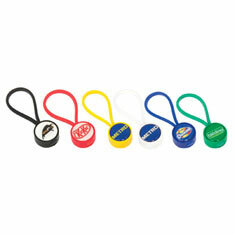 A range of promotional key rings second to none! 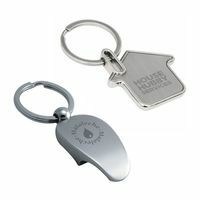 Our range of promotional keyrings includes everything form classic promo keyrings to unique and quirky key rings. 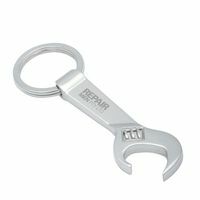 Select your promo key rings from our collection of: metal keyrings, separator keyrings, leather key rings, eco-friendly key rings. 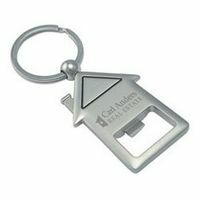 Multifunction key rings are also available, featuring bottle openers, torches, tools, lights, compact tape measures, corkscrews and photo framess. 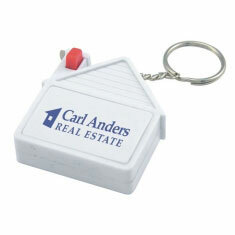 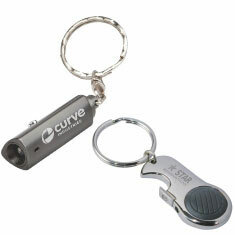 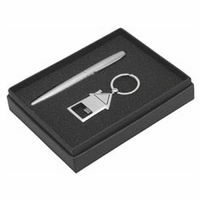 Themed Promotional Keyrings Printing your logo on your key ring is just the beginning. 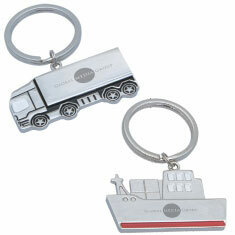 For added touches of subtle advertising choose from our themed key rings. 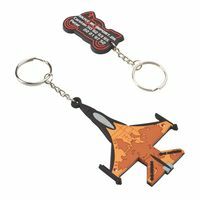 We have house-shaped keyrings for real estate agents and mortgage brokers, truck-shaped keyrings for the transport industry, aero-themed keyrings for travel and aviation, and much more!